We are not meant to live safe, happy, successful Christian lives. Jesus calls us to something more. Don't settle for a life that will soon be forgotten. Mission is not just something for "them," somewhere over "there." Mission is for us, here and now. 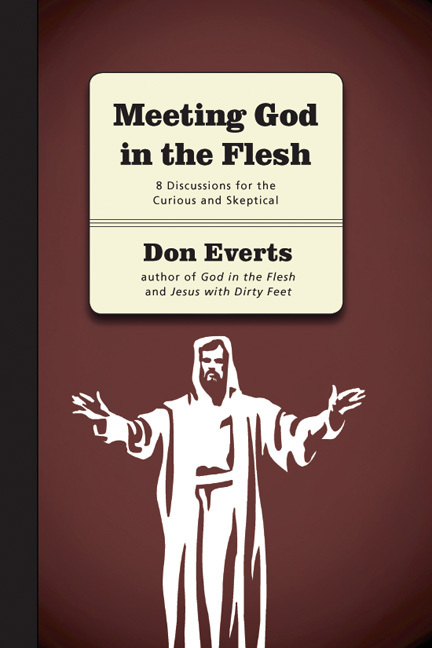 Don Everts invites you to get caught up in God's mission in this world. 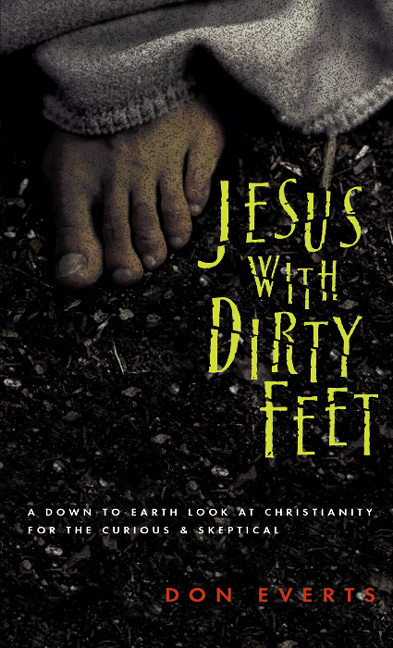 He shows what it means to be a missional Christian, to have eyes that see, hands that serve and feet that go. 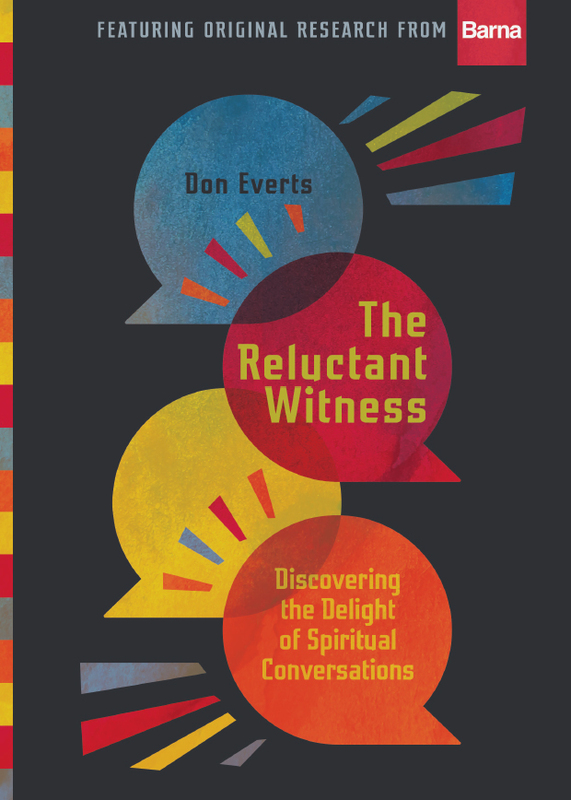 Bringing together personal evangelism, urban witness and global crosscultural mission, Everts shows how you can live your life on mission--whoever you are, whatever you do, wherever you go. Get a glimpse of the vision. See what Jesus is doing. And go and do likewise. 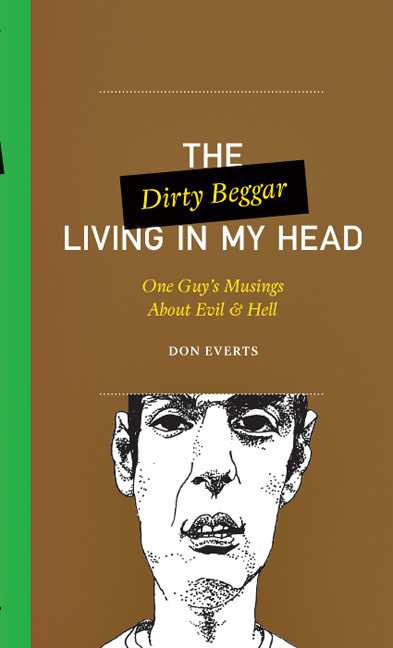 "Don Everts has a passion for evangelism that is infectious. 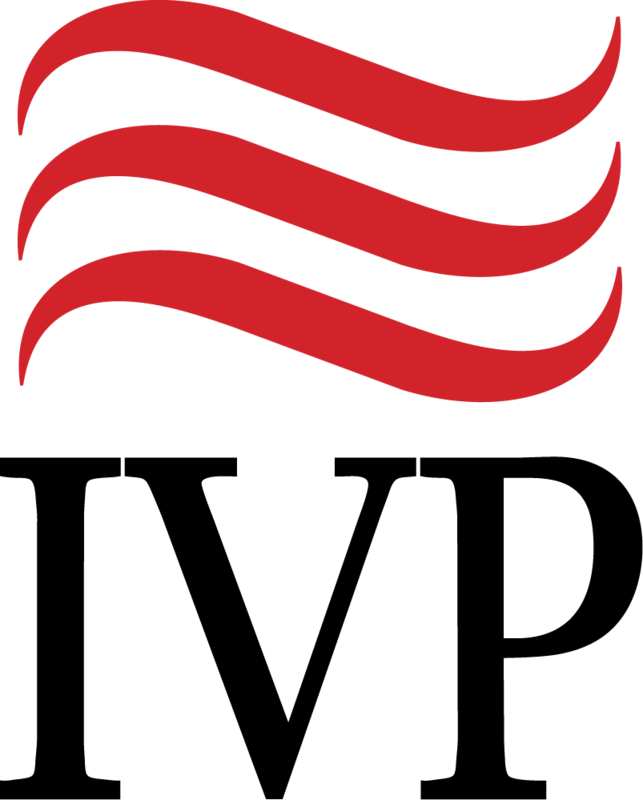 His work with students and through leading numerous Alpha courses enables him to speak from experience and with authority." 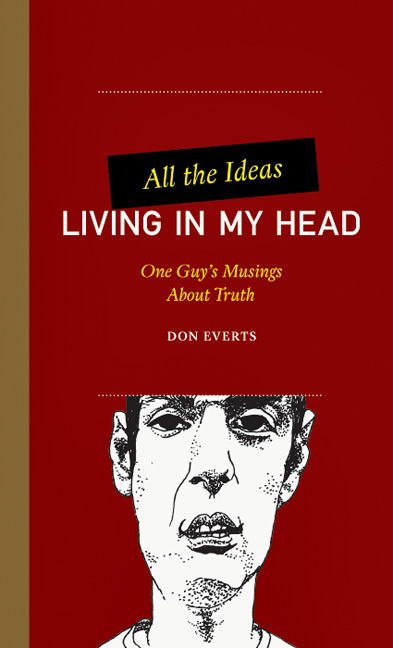 "For years, Don Everts has been communicating the simple, brilliant, world-changing good news of Jesus. Here's his latest masterpiece. May it inspire you, not only to believe something in your head but to do something daring with your life." "This book reminds me of a doctor's physical (in a good way! )—skillfully checking under my tongue and knocking my knees to see if I'm spiritually healthy and sound. Then after the checkup, it offers me next steps to keep my soul in shape. Please read this book: it's a fresh, winsome and thoughtful articulation of what faith could look like in our seemingly normal lives." "In the book Go and Do, Don Everts, with the wit, charm and way with words his readers have become accustomed to, helps us define a most important word. I am thankful for Don's model of blending theology, poetry and relationships. His writing helps us all as we attempt to bridge the chasm of good thoughts about loving others and the good deeds of making disciples. Thank you, Don!" "Don Everts has done it again. 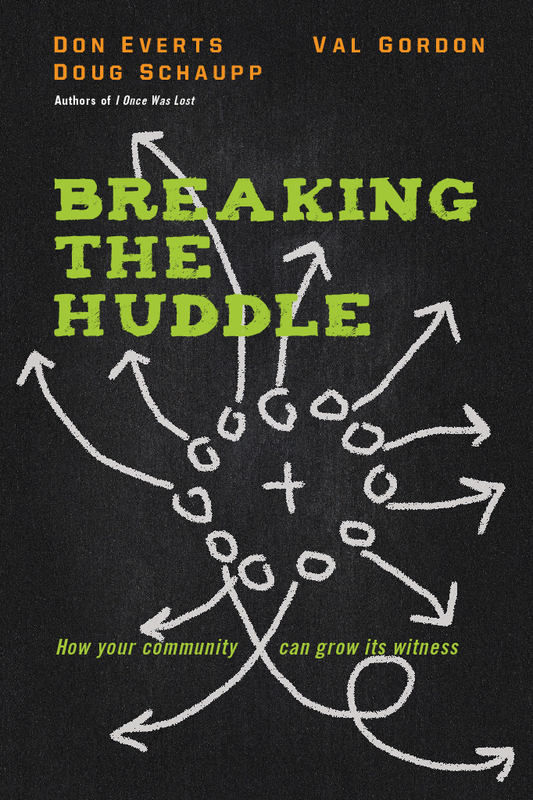 With sound biblical teaching and inspiring personal anecdotes, Go and Do calls readers to move beyond the 'safe, successful and happy' to a mature discipleship that actively pursues God's mission in the world." "Being a missionary is intrinsic to being a disciple. However, from even a cursory survey of the standard thinking and practices in the church, one can be excused for thinking that this is not the case. In this fine book, Don brings missionality back where it rightfully belongs—in the basic, work-a-day spirituality of any authentic follower of Jesus." "Get ready to dive in with your whole body and heart! 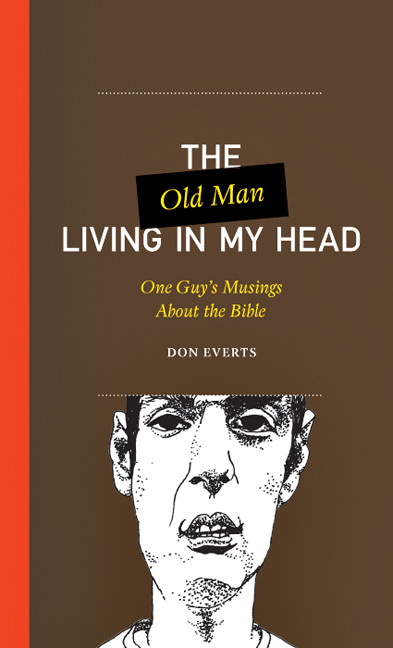 With great humor and storytelling, Everts demonstrates that following Jesus is inextricably linked with going and doing God's mission in the world." 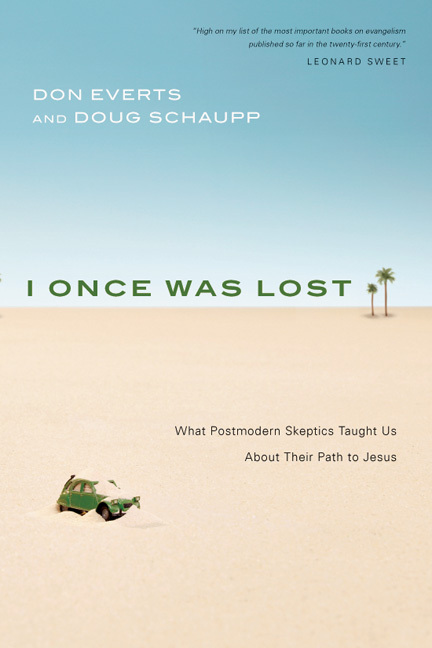 "Evangelical Christendom needs a book like this, which reframes its mission in a more accessible, more practical, more relational and more humane way. How I would celebrate if the missional believers approaching my friends in ghettos, in college dormitories, in gay bars, in Israeli and Palestinian villages, and in suburban neighborhoods all learned their moves from Don Everts. God would celebrate too, I think." "There is something growing in the hearts of Christians—something aching to bust out. Corresponding to this ache, many observers see something in the church that needs to burst into the public sphere. 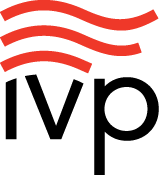 Don Everts rightly identifies this as a missional impulse. Go and Do shows us that missional is indeed not a word, but a life . 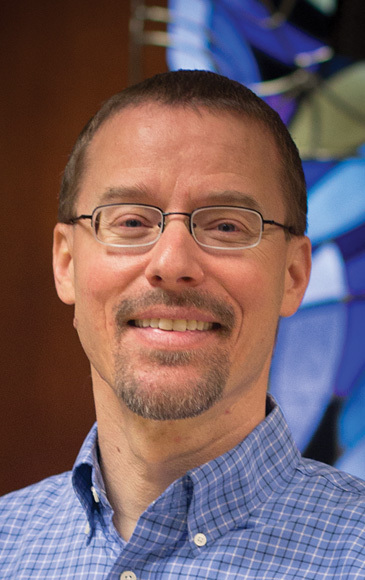 . . and points us to such a life in doable, grace-based ways." 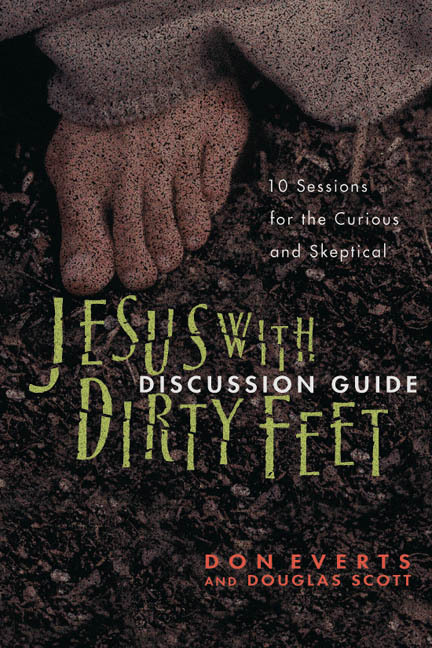 "I would strongly recommend this book as a personal read, a possible sermon and small group series, as a standalone small group study, or in a smaller discipleship setting. . . . Go and Do provides the language, framework, and tools necessary for us to be salt and light in a dark and decaying world. 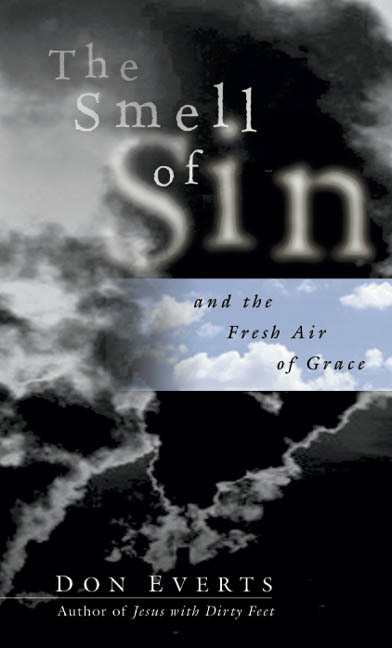 Our churches are full of people who would thank us for introducing them to a book like this." 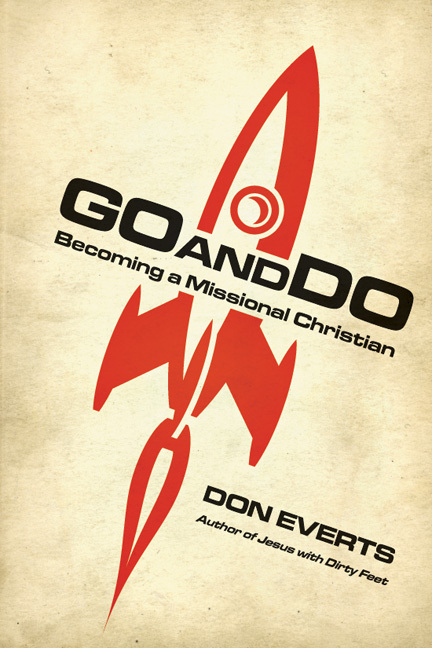 "In Go and Do, Everts summons natural-born retreaters like himself (and me) to robust missional engagement, while challenging world-affirmers to shift their focus from mere pursuit of success and happiness." 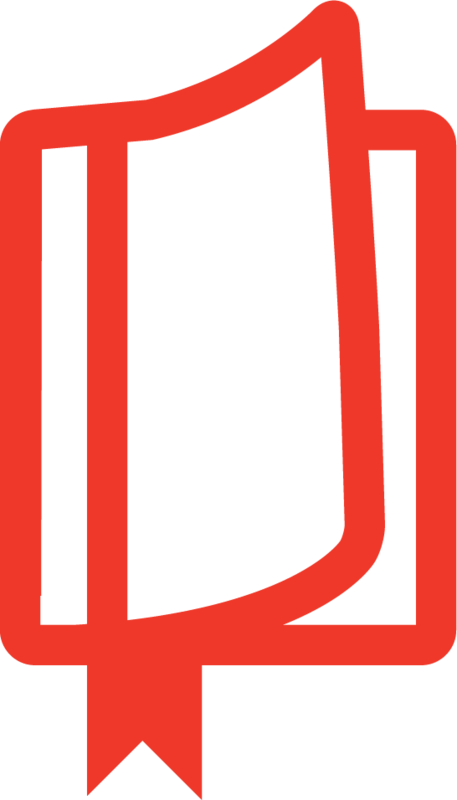 "Discussion questions for each chapter make this a good resource to use with a small group, while the thorough recommended reading section is ideal for further study. 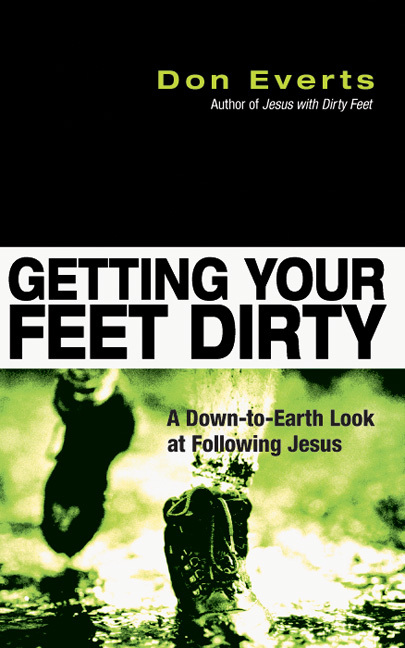 Highly recommended to Christians at any stage of their walke but especially to students and young adults so they can 'go and do likewise,' just as Jesus said."